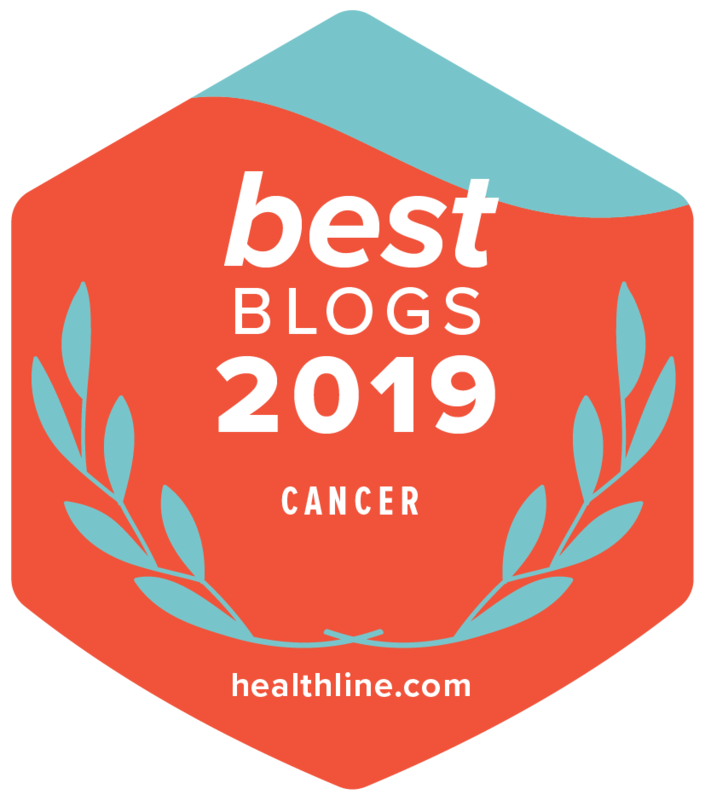 Just doing a quick search for “cancer” online not only brings up a wealth of credible information about the disease and its treatment, but also pages spreading common myths and misconceptions. So how do we know what’s accurate when some of these myths can sound perfectly logical? Today, we’ll help separate the science fact from the science fiction. MYTH 1: Cancer thrives on sugar. FACT: The Internet is awash with claims that sugar feeds cancer growth and that eliminating sugar from your diet will cure the disease. However, there is no conclusive evidence that proves eating sugar will make cancer grow and spread more quickly. All cells in the body, both healthy cells and cancer cells, depend on glucose, a type of sugar, to function. And the body breaks down all of the food you eat into glucose molecules. So, eating sugar won’t speed up the growth of cancer, just as cutting sugar out completely won’t slow down its growth. This doesn’t mean you should eat a high-sugar diet, though. Consuming too many calories from sugary foods has been linked to weight gain, obesity, and diabetes, which increase the risk of developing cancer and other health problems. MYTH 2: You won’t get cancer if no one in your family has had it. FACT: Only 5% to 10% of cancers are passed down from parents to children. The majority of cancers are caused by genetic changes that occur throughout a person’s lifetime. These changes, or mutations, are usually triggered by lifestyle choices, such as using tobacco, not wearing sunscreen, or maintaining an unhealthy weight. Exposure to certain chemicals in our workplaces and/or homes can also cause mutations. However, sometimes there is no clear reason why these mutations occur. A single mutation is unlikely to cause cancer by itself. However, these mutations build up throughout our lifetime. That is one reason why more than 60% of cancers in the United States occur in people who are 65 and older. MYTH 3: Hair dyes and antiperspirants can cause cancer. FACT: There is currently no conclusive scientific evidence that using hair dye and antiperspirants increases the risk of developing cancer. Some studies have suggested that the hair dyes used before 1980 could be linked to an increased risk of developing non-Hodgkin lymphoma, but the unsafe chemicals have since been removed from these products. There is limited and inconsistent evidence that hair dye can increase the risk of other types of cancer. As for antiperspirants, there is some evidence that the skin may absorb the aluminum-based compounds that act as the active ingredient. These compounds are known to cause hormonal changes, which has led some to believe that antiperspirants could contribute to the development of breast cancer. However, there is no consistent evidence to support this claim. MYTH 4: Cancer is extremely painful. FACT: Pain is one of the most common symptoms of cancer and side effects of treatment. However, not all people with cancer experience pain. If pain does develop, it can be successfully treated with medications and other pain management techniques. To benefit from these pain-relief strategies, you must talk honestly about your pain with a member of your health care team. There is no reason to suffer in silence because there are lots of things your health care team can do to help. Learn more about talking with your doctor about pain management. MYTH 5: Cancer spreads when exposed to air during surgery. FACT: There is no scientific evidence that cancer spreads because it has been exposed to air, and cancer rarely spreads as a result of surgery. Surgery is actually the most effective treatment option for many types of cancer. Some people believe cancer spreads after “exposure to air” because they feel worse after surgery than they did before. However, it takes time to recover from any operation. Others believe this myth because sometimes doctors find more cancer during surgery than was shown on scans and other imaging tests. This doesn’t happen because the cancer spread during the surgery. The cancer was already there. It just didn’t show up on these tests. MYTH 6: Everyone with cancer must start treatment immediately. FACT: If a cancer is found at an early stage, is growing slowly, and your doctor feels treating the cancer would cause more discomfort than the disease, your doctor may recommend active surveillance or watchful waiting. During active surveillance, the cancer is monitored closely. Treatment generally begins if the cancer shows signs of growing or begins causing symptoms. MYTH 7: You can be too old for cancer treatment. FACT: There is no age limit for cancer treatment. Decisions about cancer treatment for older adults should take into consideration the same factors as for younger adults and should not focus on the person’s age alone. Many older patients benefit as much as younger patients from treatment. However, some older adults may have other illnesses that limit the use of specific treatments. MYTH 8: People being treated for cancer are confined to the hospital. FACT: Most people living with cancer are treated in their home community on an outpatient basis and will not have to stay at a hospital. They often continue with some or all of their day-to-day activities. Many people can work part-time or full-time, care for their children, and attend social activities while they are having cancer treatment. MYTH 9: We’ve made no progress in treating cancer. FACT: During the last 40 years, advances have been made in every area of cancer care—prevention, screening, and treatment. These advances have increased survival rates for most common types of cancer. According to the National Cancer Institute’s Office of Cancer Survivorship, the number of people with a history of cancer in the United States has increased dramatically, from 3 million in 1971 to about 14.5 million today. About 64% of today’s cancer survivors were diagnosed with cancer five or more years ago. And, approximately 15% of all cancer survivors were diagnosed 20 or more years ago. Over the next decade, the number of people who have lived five years or more after a cancer diagnosis is expected to increase by approximately 37%. At the same time, better ways of managing nausea, pain, and other side effects help people maintain their quality of life throughout treatment. Get more myths and facts about cancer in this ASCO Answers fact sheet (PDF), available in English or Spanish.